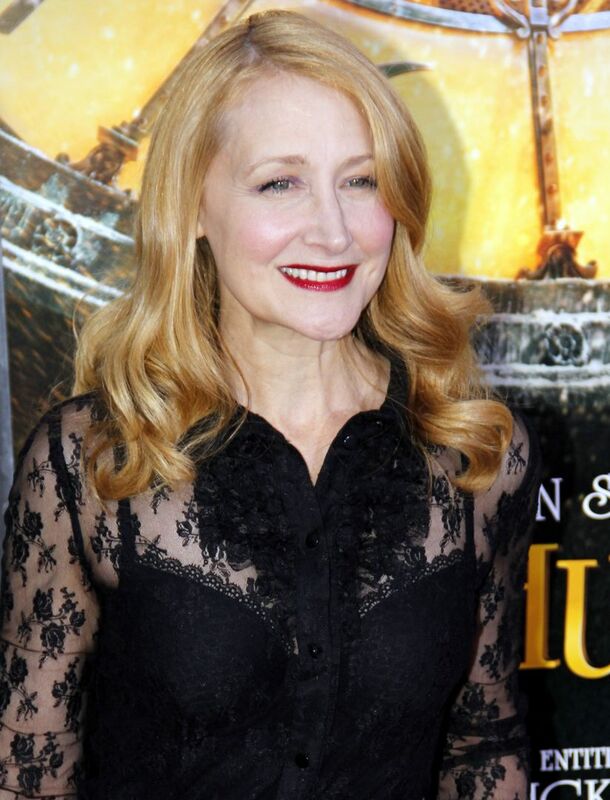 Patricia Davies Clarkson (born December 29, 1959) is an American actress. She has starred in many leading and supporting roles in films such as The Station Agent, The Pledge, The Green Mile, Far from Heaven, High Art, Dogville, Good Night, and Good Luck, Easy A, and Cairo Time. She was nominated for the Academy Award for Best Supporting Actress and the Golden Globe for her performance in Pieces of April (2003). She twice won the Primetime Emmy Award for Outstanding Guest Actress in a Drama Series for her recurring role in Six Feet Under. In 2015, she was nominated for a Tony Award for her performance in The Elephant Man. Read more on Wikipedia.